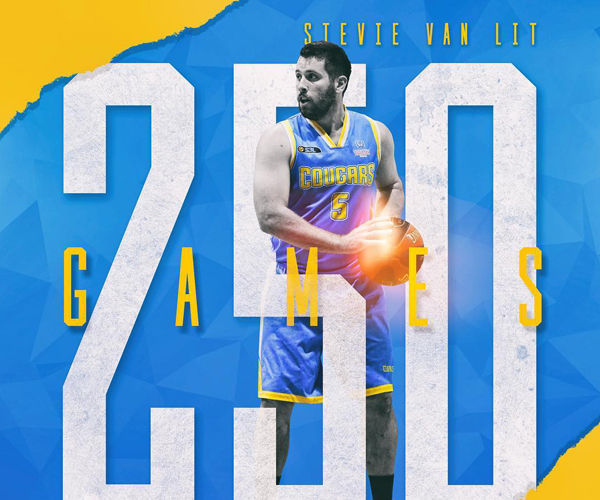 TAKE out some blood of Steven Van Lit and it will come out blue and gold, and the championship-winning Cockburn Cougars guard’s tremendous SBL career continues this Friday night when he reaches his 250-game milestone. Van Lit has spent his whole life as part of the Cougar Family, running around Wally Hagan Stadium even before he started playing officially as a six-year-old, and that journey will now see him reach 250 SBL games this Friday night. Along the way there was the heartbreak of missing the 2012 championship due to an injury suffered at work, but by 2016 he was a key member of the Cougars team that went on to reach the promised land again and he got to be fully part of it all. 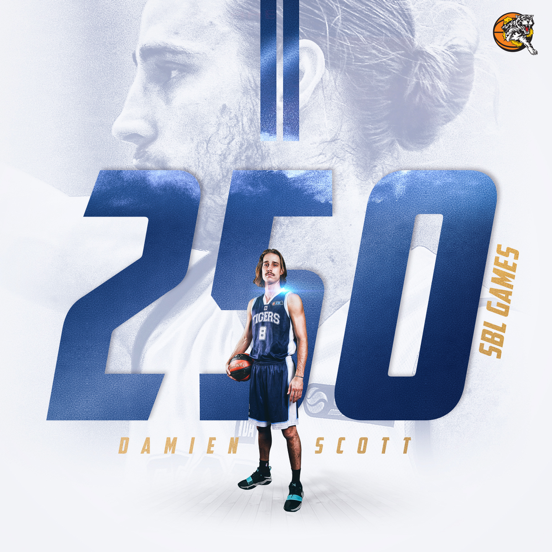 He’s already reached the 200-game mark to earn the life membership at Cockburn and having his name and photo on the wall, but now he continues to move up that list of all-time games played by reaching the 250 mark. Van Lit turns 28 next month and that means he’s been at Cockburn for more than 20 years and getting to a mark like 250 means a lot because he could never imagine playing anywhere else. “I couldn’t really see myself going anywhere else. I did think about it for a while a few years back, but I just couldn’t do it,” Van Lit said. “I’ve spent just about my whole life down there. From before I was playing I was running around at Cockburn and then started playing juniors at six. I started under-11s development for Cockburn Cougars and haven’t really ever stopped since. 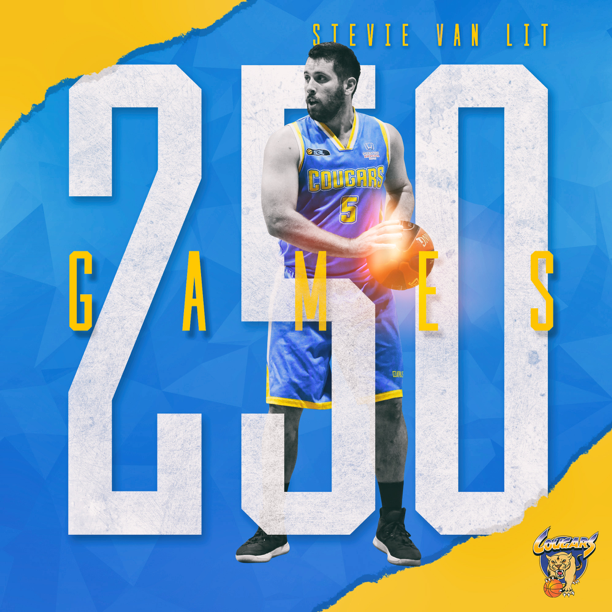 Van Lit is glad to be celebrating his 250th game at Wally Hagan Stadium this Friday night against the Kalamunda Eastern Suns as well to have as many of his family, friends and people who have been involved on his journey as possible. He certainly knows that without his family’s commitment to the Cougars and basketball that he might not have achieved what he has, and that’s continued with the support of his wife too. “It’s good to be doing it at home too. 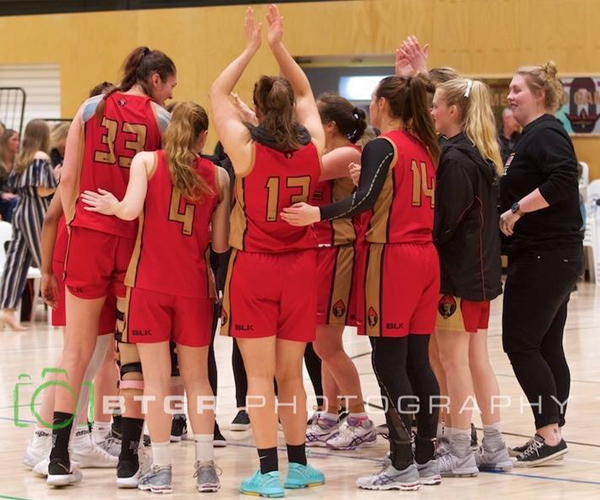 My 200th was played in Geraldton and the week before the club celebrated it, but it’s actually good to now get the actual game on the home floor this time,” Van Lit said. “It will be good to have all the family there and everyone else who has coached me or supported me through the years. It’s always been great having my family there. 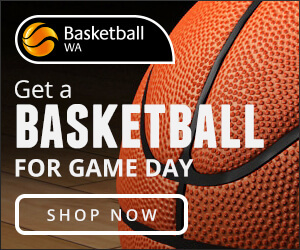 I do wonder if they weren’t involved with basketball so heavily if I might have stuck it out or gone off to play football when I was younger or something. Looking back to his first game as a 17-year-old back in 2008 when he played 58 seconds in his lone appearance of the season, Van Lit is proud of the journey his career has taken and the way he has developed his game along the way. 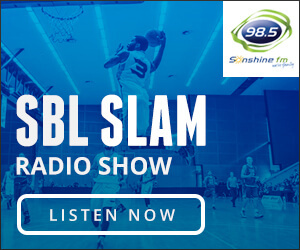 “I played my first game when I was 17 and that was a whole 58 seconds, and I had come through juniors where I was the star on my teams but I got to SBL and there were a lot of older guys playing so I took a bit of a backseat,” he said. 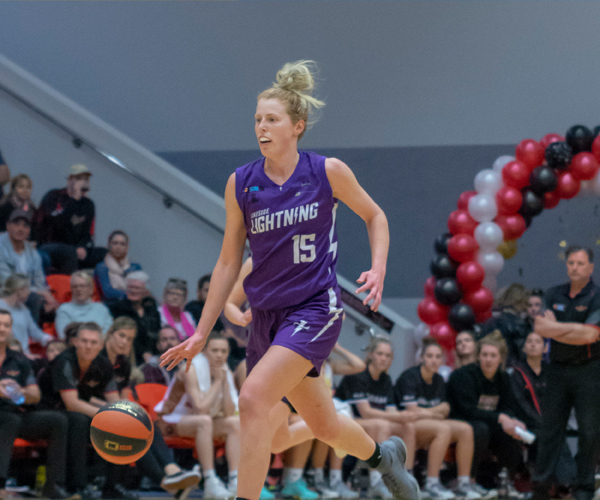 “I never really got up to where I was in juniors at SBL level but I feel like over the course of my SBL career I’ve become a lot smarter with how I play. I think I now make better decisions than I used to. “It has given me everything I hoped. Not everyone gets to win championships and I might have missed out on a lot of individual awards and accolades, but I just like being part of a team and competing. The commitment of players like Van Lit, Gavin Field, Seva Chan and Jaarod Holmes even now is what continues to make Cockburn such a special place. That’s why Van Lit continues to want to dedicate so much of himself to the Cougars and why having success means so much. Getting that elusive championship on the court with Field now would top everything off nicely. 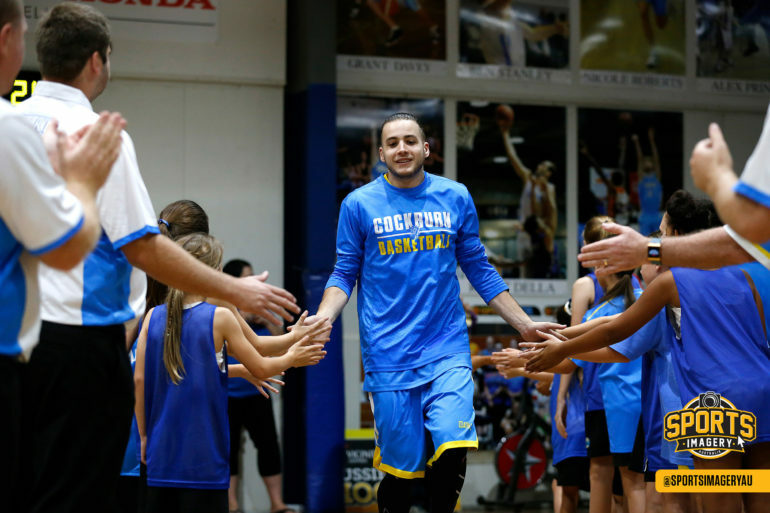 “Gav’s probably one of my best mates off the court as well and our goal is to try and win a championship together now. I was injured in 2012 and he was injured in 2016 when we won. Hopefully we can get one together but you never know,” Van Lit said. “It was tough obviously sitting out back in 2012 especially because it was a work injury and not a sporting one. But I was still obviously over the moon for the guys because even back then I loved that whole team and all those guys. It’s no secret that Cockburn doesn’t have the resources or the money to spend on bringing in players as many of the clubs they are competing against. While that can cause some frustrations at times, at the same time when you have the success like the Cougars have had winning two of the past seven championships that it means all that more to someone like Van Lit. “It does make it a lot more special when we know we are fighting against the odds. We always get written off but I look at the core group of homegrown Cockburn people we have and we can all compete,” Van Lit said. “It’s just about spending the money on two good imports that’s usually the missing piece. I feel that if we had two this year we’d be somewhere up around the top four and competing. That’s just the missing piece not having two good imports because we’ve got a good core group.